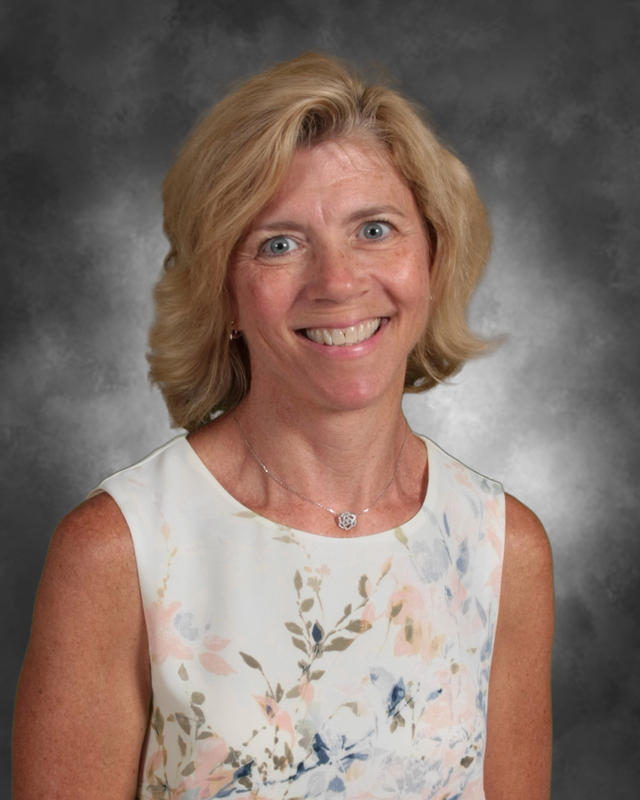 After working her way up in the district from a sub to an administrator, PLSD School Health Supervisor Sharon Schmitz was recently named School Nurse Administrator of the Year by her peers. She was recognized at a celebration reception on March 8 at the 46th annual State Conference of the Ohio Association of School Nurses (COASN) in Dayton, and will be honored by PLSD’s Board of Education at its March 25 meeting. Sharon was selected for this prestigious award by the membership of the Ohio Association of School Nurses. Sharon has been in the district since 1993, when she was hired as a sub. She later held positions as the school nurse at Pickerington Middle School (which is now where Heritage Elementary and the District office is located), Fairfield Elementary, and Diley and Harmon Middle Schools. She became an administrator in 1999 and, at times throughout the years, she has been charged with being both the school nurse and supervisor. As President of COASN, Sharon leads the organization whose mission is to promote the health and educational objective of the local school system and of the state and nation; to protect the welfare and advance the interests of its members; to foster professional attitudes; to promote continuing professional education; and establish and maintain helpful friendly relationships within the membership. “We are continuing to maintain our Heart Safe Schools Initiative including teaching students in grades four, six, eight and 10 Hands-Only CPR and how to use an AED,” said Sharon. “Staff is also trained in Hands-Only CPR, AED use, and all schools practice three Cardiac Medical Drills per year. Sharon and her team also partner with Nationwide Children’s Hospital (NCH) to provide opportunities for healthcare at various schools including NCH’s School-Based Asthma Therapy program. In January, Sharon and her staff offered training in the utilization of “Stop the Bleed” kits at the district’s Innovation Conference. Her team also mentors OSU College of Nursing students and leads staff wellness initiatives throughout the district.